Up to eleven $1,000 grants are available each year - one per United States Dressage Federation Region and two wild card grants that can be awarded in any Region. 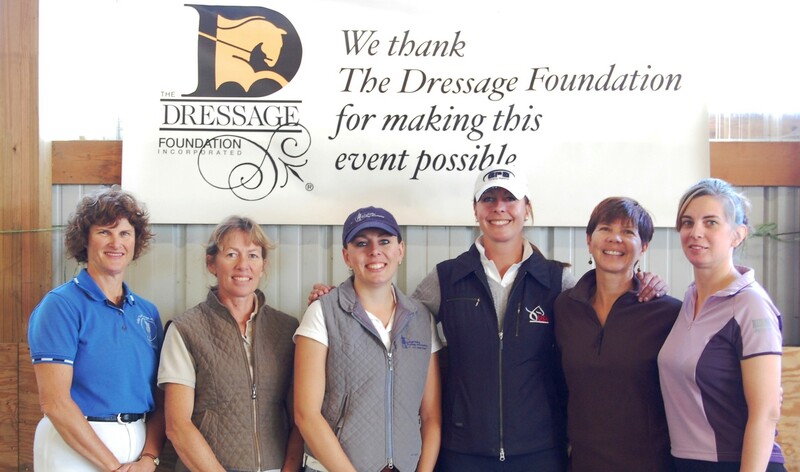 The following Adult Amateurs were chosen as recipients from their respective USDF Regions to receive grants for training in the 2017 calendar year. USDF Region 1 – Sharon Hess (PA) and her Oldenburg, Kalander Boy, will train with Andrea Velas. 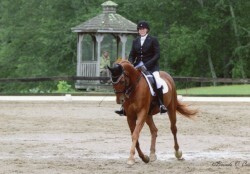 Sharon is a member of Western Pennsylvania Dressage Association. Photo Credit to Pics Of You. USDF Region 2 – Kate Snyder (KY) and her Off-Track Thoroughbred, Safely Spun, will train with Laura Burket. 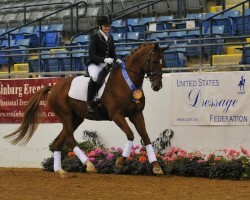 Kate is a member of Kentucky Dressage Association. 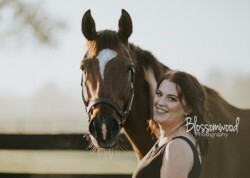 Photo Credit to Blossomwood Photography. 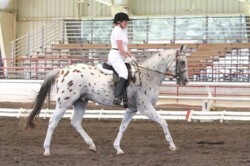 USDF Region 3 – Patricia Estes (FL) and her Appaloosa, Herman, will train with Greta Wrigley. 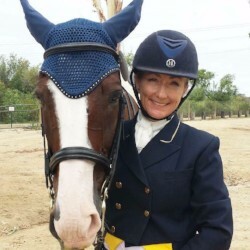 Patricia is a member of Arredondo Dressage Society. Photo Credit to BJC Photography. USDF Region 3 – Cheryl Tobey (GA) and her Arabian, Chloe, will train with Greta Wrigley. 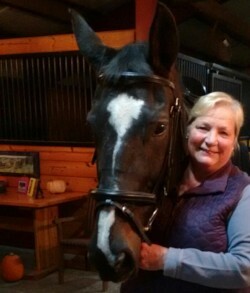 Cheryl is a member of Coastal Empire Dressage Association. Photo credit to Memorable Moments Photography. USDF Region 5 – Sarah Lindsten (AZ) and her KWPN, Cookie, will train with Bobbie Lynn McKee. 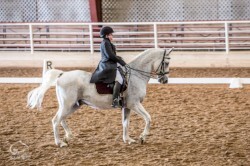 Sarah is a member of Arizona Dressage Association. USDF Region 7 – Viva Medina (HI) and her KWPN, Temelrite, will train with Lehua Custer. Viva is a member of Hawaii State Dressage Society. Photo Credit to Bob Krips. 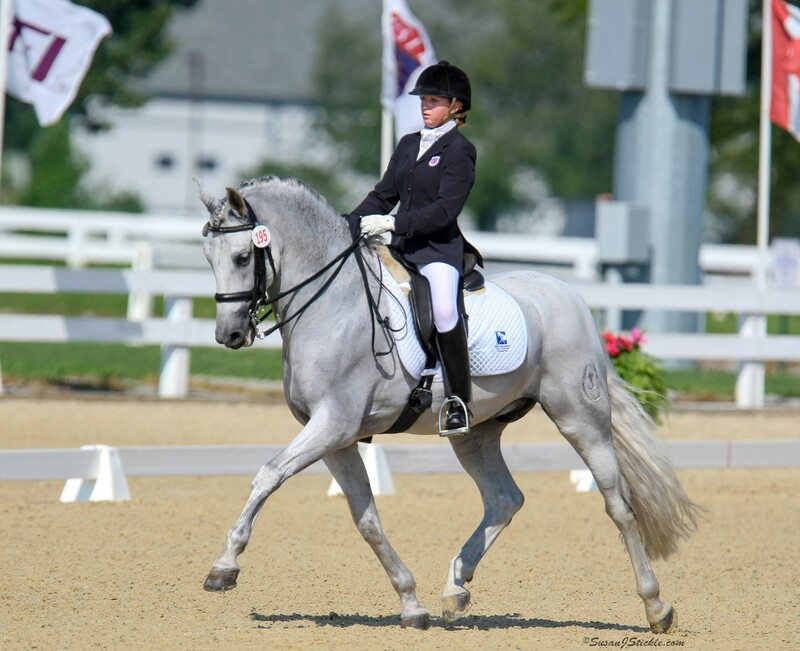 USDF Region 8 – Karen Norton (CT) and her Oldenburg, Red Baron, will train with Renee Suprenant. 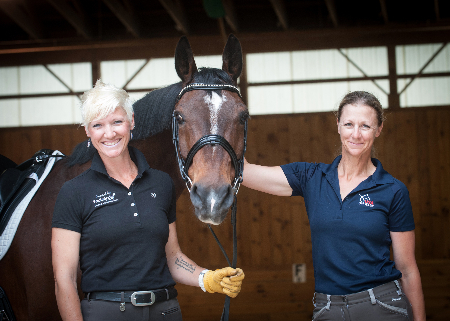 Karen is a member of Connecticut Dressage and Combined Training Association. Photo Credit to Brenda Cataldo-Moments in Time Photography. 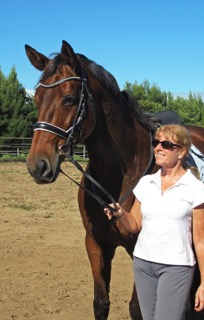 USDF Region 8 – Linda Lambert (CT) and her Hanoverian, Wunderlich, will train with Nancy Lavoie. 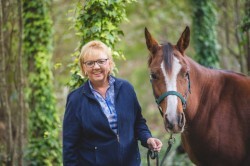 Linda is a member of Connecticut Dressage and Combined Training Association. USDF Region 9 – Arlene Gaitan (TX) and her Swedish Warmblood/Arabian, Questt, will train with Judy Campbell Urban. Arlene is a member of Alamo Dressage Association. Photo Credit to Jeanne Shepherd Harford.